A friend and new mom is working on her son's baby book and was looking for a cute baby tooth chart, but couldn't find anything suitable. She asked me to design one for her to use. It's cute and functional and hopefully someone else can get some use out of it as well. Thank you so much for posting this. My son's baby book had one but my daughter's book didn't. Hello! Is it possible to make another tooth chart template. This is very cute, and there is no one like this on the net. I would be also very happy for a growth chart. Is there any way to download this as a .jpg? Love it! 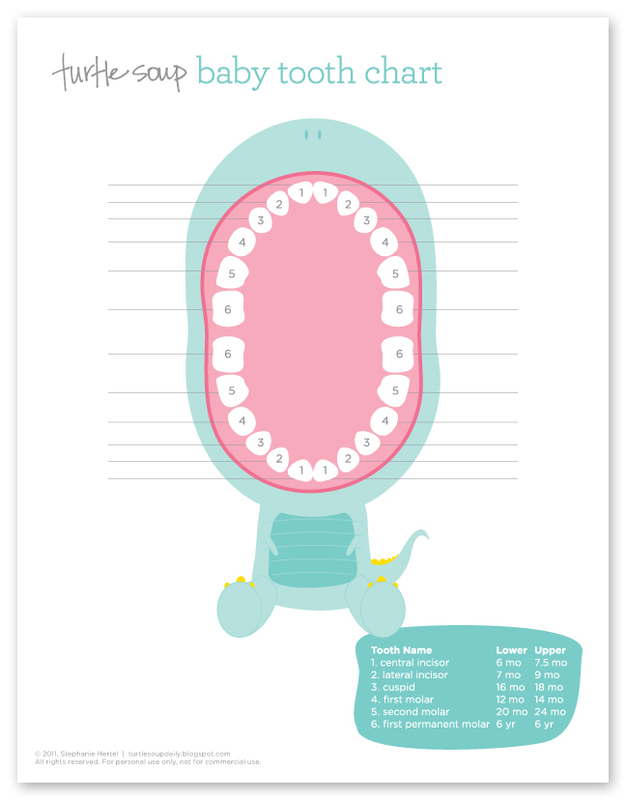 This teeth chart is very useful in explaining to your child how important it is to clean their teeth. In Greenville, SC, dentists show their child patient which teeth they need to work with my using tooth chart. The child understands things more easily with visual tools. Nice post! How can I print this off to take up and 8 1/2 x 11 page?? I just felt in love for your tooth chart, the cutest ever!! 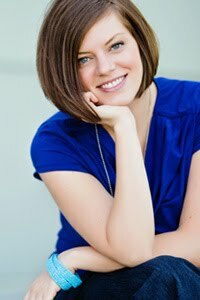 I would love to use the tooth chart in my daughter album. Would you be able to email a fuller size graphic? If not, that is totally fine. This is adorable! Thank you for sharing this... you're talented! Hello, I used'm using your beautiful graphic on my blog! okay? Feel free to use the Baby Chart on your blog as long as you link it back to Turtle Soup. Thank you I woke up looking for a chart because my six y old girl lost her second tooth tyesterday. I alsoway appreciate quality design and couldn't ask for anythig better. This is great - thanks for sharing! It will be making an appearance in both my kids' books! Thank you. My son's book didn't have a tooth chart. Found this on Pinterest. 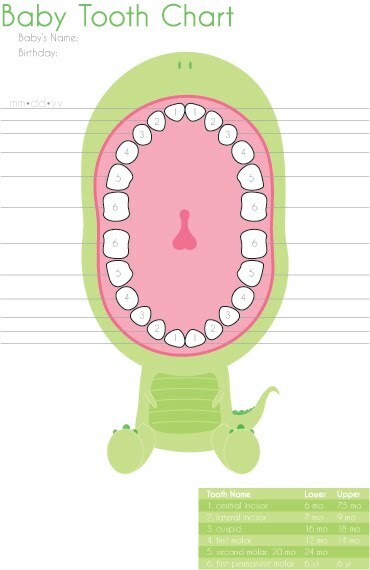 He got his first tooth this morning, so I was excited to find such a cute chart for him. Do you still have an active link for this?